Art'ias Gourmet Tacos is a mobile eatery in Shreveport that sells creative tacos that are often influenced by international flavors. Menu items include the "tikka-chick" - fried chicken strips tossed in tikka sauce over a bed of cilantro buttered rice - as well as Buffalo chicken tacos, seared ahi tuna tacos and more. 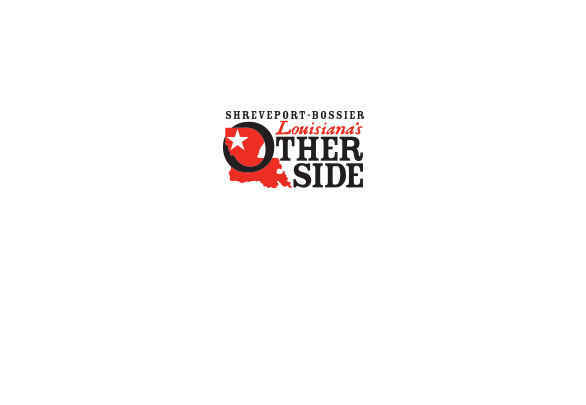 To find out where the truck will be serving food, visit their Facebook page or call (318) 210-2921.